Collection of famous Sumerian proverbs, true sayings and wise words. Use words and image sayings to keep you moving forward! 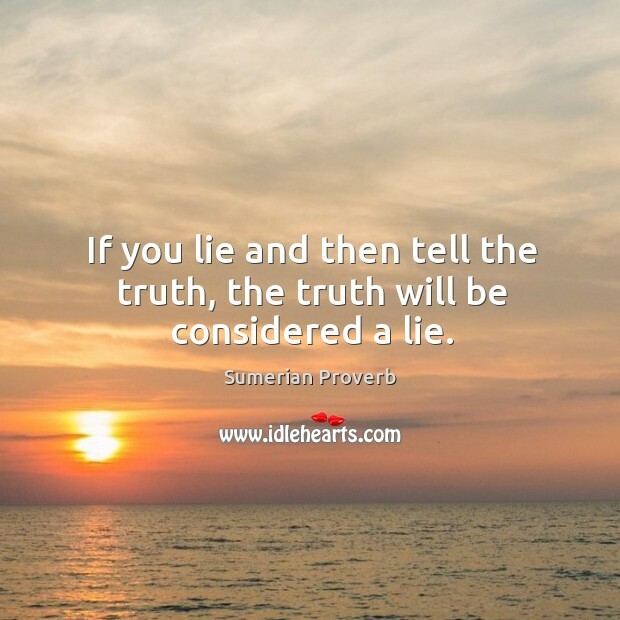 If you lie and then tell the truth, the truth will be considered a lie.